April 30 University of South Carolina Beaufort Lunch with Authors Series! Lunch with Author KIM MICHELE RICHARDSON! 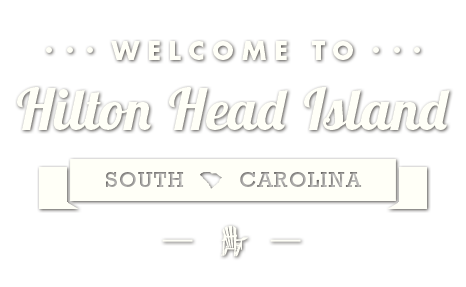 12 p.m. Sea Pines Country Club, 30 Governors Rd., Hilton Head Island​. Individual Luncheons $45 (all inclusive). Enjoy a delicious lunch and hear featured authors speak on their writings, creative process, research and more! We celebrate New York Times Bestselling authors, as well as up and coming new authors, including a variety of genres and subjects. (843) 521-4145 or uscbcenterforthearts.com.